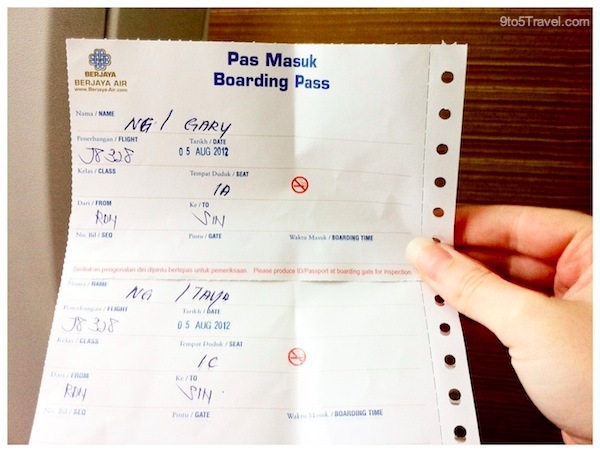 The quickest way to get to Redang Island, Malaysia is to fly from either Singapore (like we did) or Kuala Lumpur. 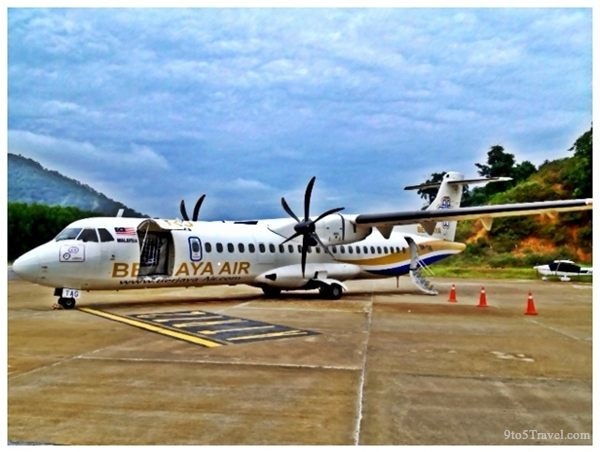 However, there is only one airline that offers direct flights to the tiny Redang Airport (RDN) and that is Berjaya Air. We recommend booking directly through their website to gain access to the best deals. Do note that flights are operated seasonally and the ideal time to visit Redang is between March and October. On our return flight to Singapore, it was apparently our lucky day. Not only were we assigned the best seats on the plane (1A & 1C), but we also had the pleasure of flying with Captain “JFK” — the most entertaining pilot we’ve ever encountered. The quick flight was approximately an hour long with a smooth takeoff and landing. It really couldn’t be easier to trade Singapore’s city-chic for the island’s beach-chic!